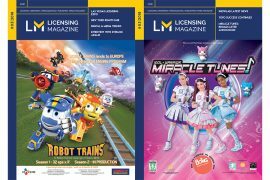 As always, the magazine will have a rich trade events tour and distribution. 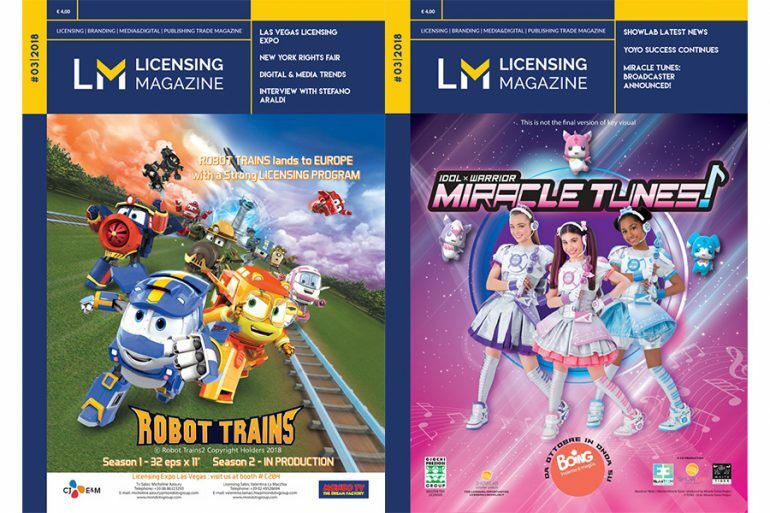 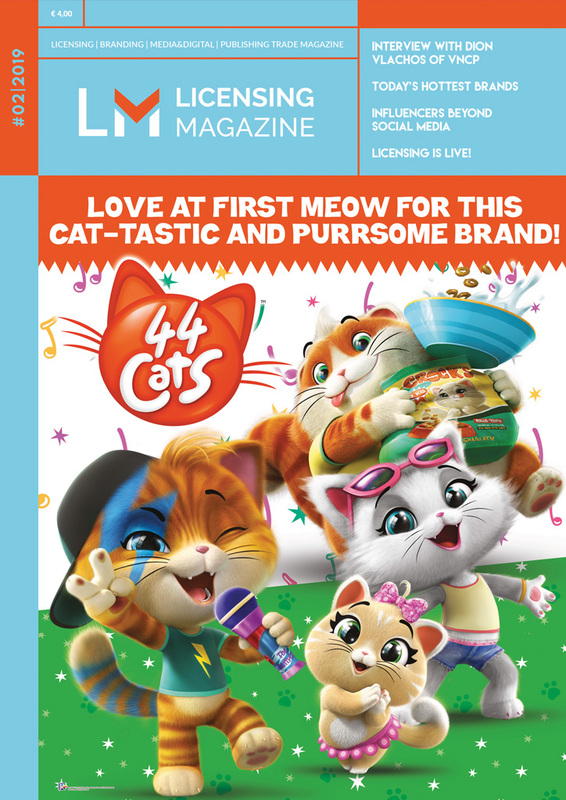 Licensing Magazine will be present next week at Las Vegas Licensing Expo, where you can pick up a copy. 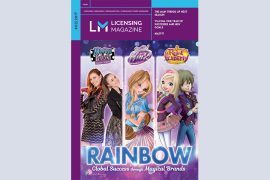 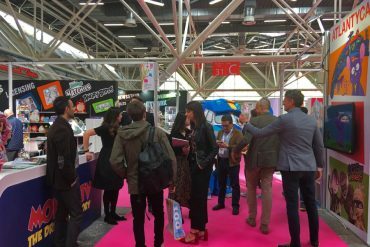 The paper version of the magazine will be distributed also at New York Rights Fair and Book Expo, where it will be the only licensing publication present at booth publishing trade shows. 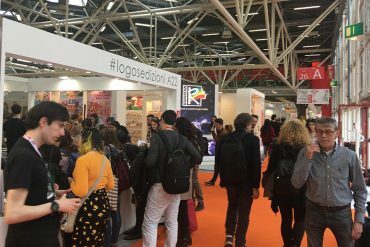 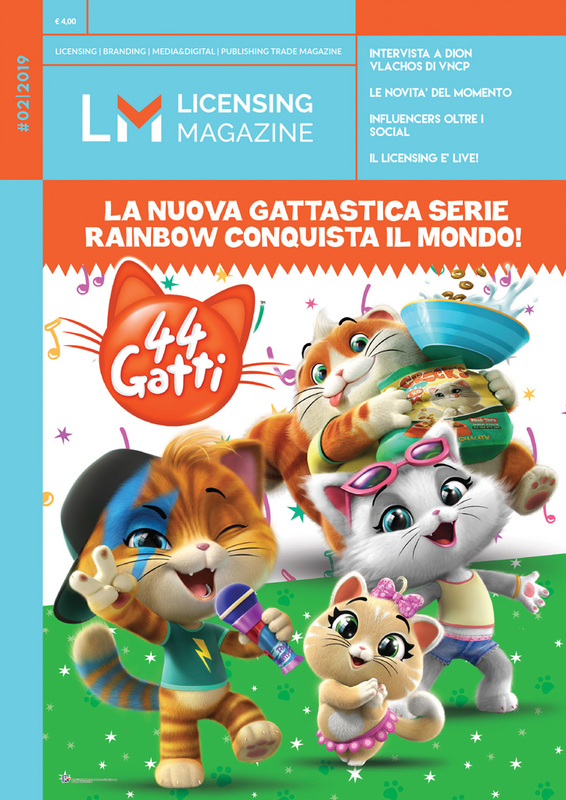 In June we will be the only licensing publication protagonist at MIFA, the European Animation Marketplace, and at Pitti Bimbo in Florence, the leading international kids fashion trade event.